12-foot boards are 7/8 in. x 5-1/2 in. If you’ve wanted a composite deck but your budget says nuh-uh, this is the deal for you. We’ve seriously discounted composite boards with small defects like color variations, scratches, or minor bends (after installation, bends aren’t noticeable). The catch? You’ll need to pick up your order in Norton Shores, Michigan. Cosmetic flaws aside, this is still quality decking. Tan boards have realistic darker brown streaks and an embossed wood texture. They’re meant to resemble rustic wood, but you’ll never have to pick up a can of stain or sealer. Hello, easy summer weekends. 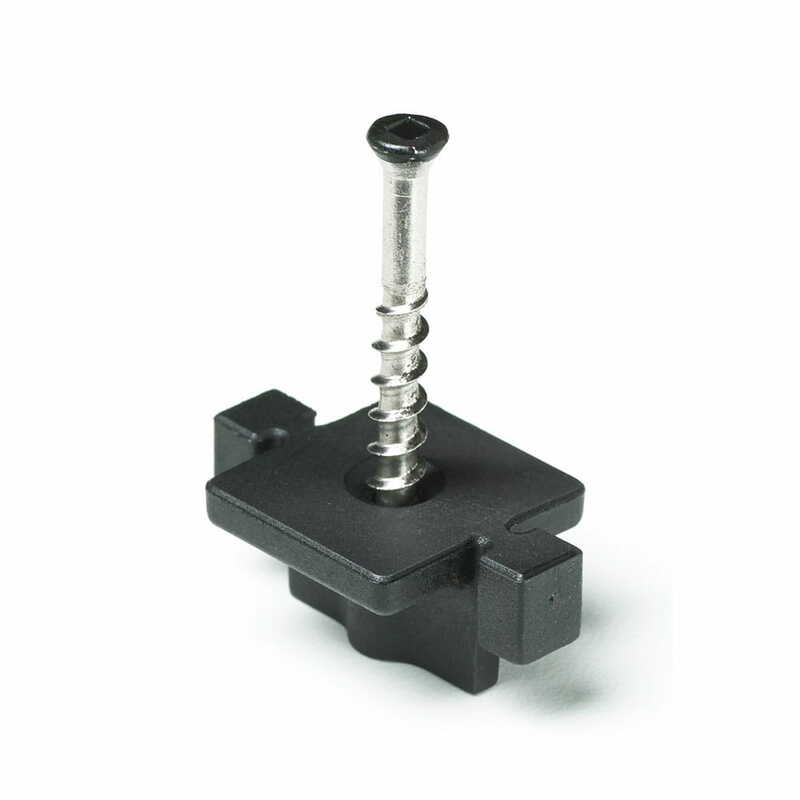 Available with slotted and solid-edge profiles. 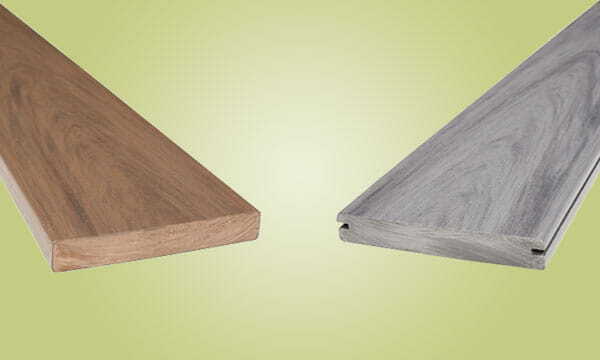 Choose slotted boards when you want a fastener-free surface. Install with Hidden Fasteners. Use solid-edge boards when board edges will be visible (or just because you like them). 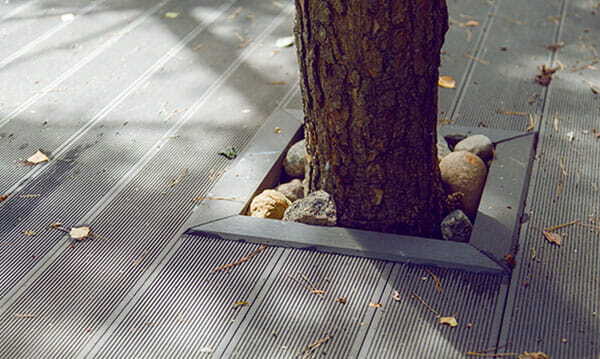 Install with composite wood deck screws.